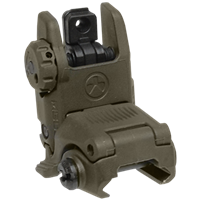 Modern battle field warriors, hunters, and competitors usually rely on some form of optical sights that can fail due to a multitude of reasons. 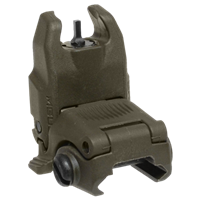 Magpul MBUS and MBUS Pro sights are alway ready to keep you on target. Install, sight in, and fold them out of the way until needed.